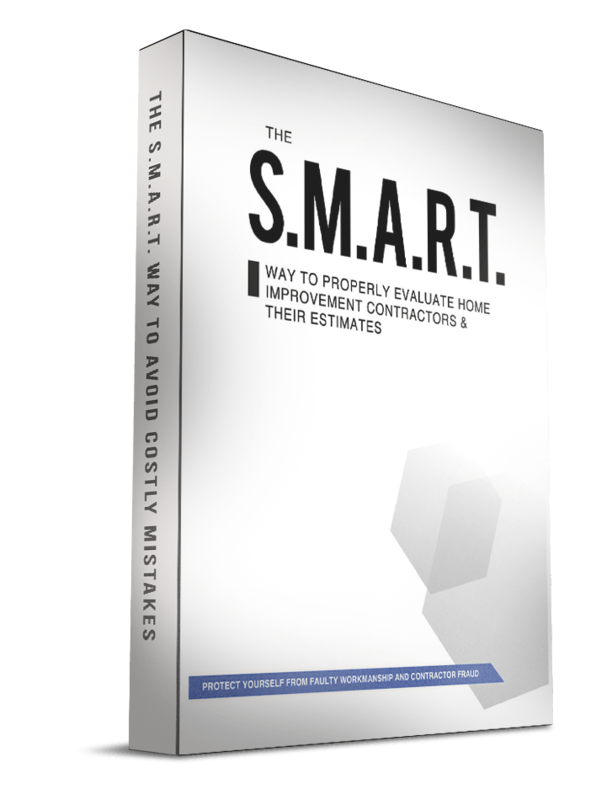 Chances are, you’ve seen and heard a lot about vinyl siding on home renovation television shows, in magazines and in your neighborhood. Once seen as a drab and boring alternative to aluminum siding, vinyl siding is now driving new design trends, effortlessly adapting to any architectural home style. According to the U.S. Census Bureau, vinyl siding is a hot home exterior material, appearing on nearly one third of all new homes built in 2012, more than any other cladding material. 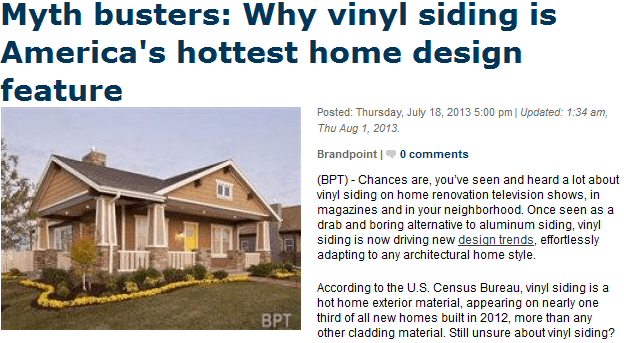 Still unsure about vinyl siding? Residents of Milwaukee can relate with the usage of vinyl siding. 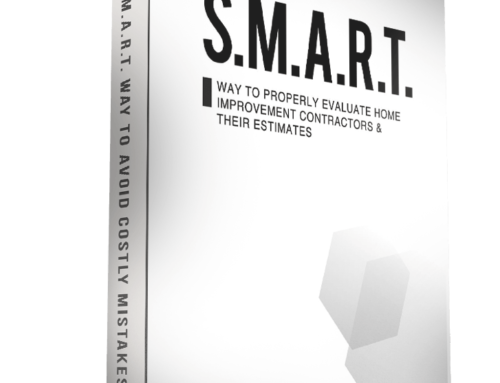 The city and the great state of Wisconsin, in particular, have a vast array of home improvement options and vinyl siding is often seen as a cost-effective one. When you are in the market for cladding up your house with a fresh layer before winter sets in, Milwaukee siding experts like Guardian Home Exteriors have the capability of installing the proper siding solutions for you. 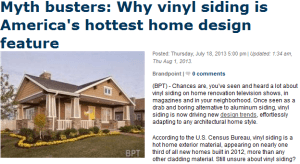 The article touched on the viewpoint of vinyl siding posting a cheap-looking appearance despite its affordability. However, the Vinyl Siding Institute has certified at least 300 colors that will work on vinyl siding, all of which are resistant to long-term fading; they are also engineered to replicate the appearance of siding products made with natural components, such as wood. In many cases, new vinyl siding that are machined like the original siding may increase resale value. Vinyl siding have plus points working for them in terms of sturdiness. Many siding products have been certified to last up to 30 years, are touted as maintenance-free, and are easy to clean with a soap-and-water mix. Vinyl siding is already resilient to cold, but a siding contractor will plan ahead on providing space for the siding to contract or expand. You shouldn’t be ashamed of decking your house in vinyl siding, no matter what people may say. A skilled Milwaukee siding company such as Guardian will go the extra mile to ensure your house sports the appearance visitors yearn for.